"The Mannequinos look amazing. 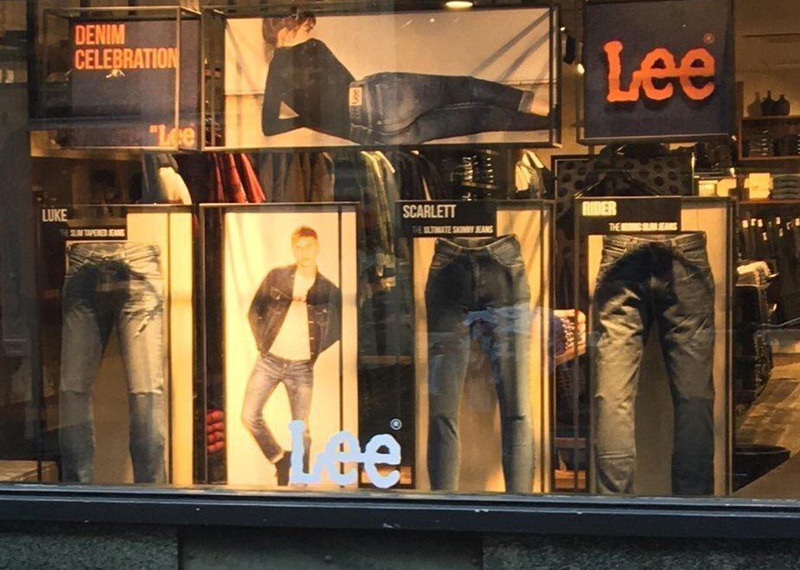 Our visual team was especially impressed with the fit for women's jeans. 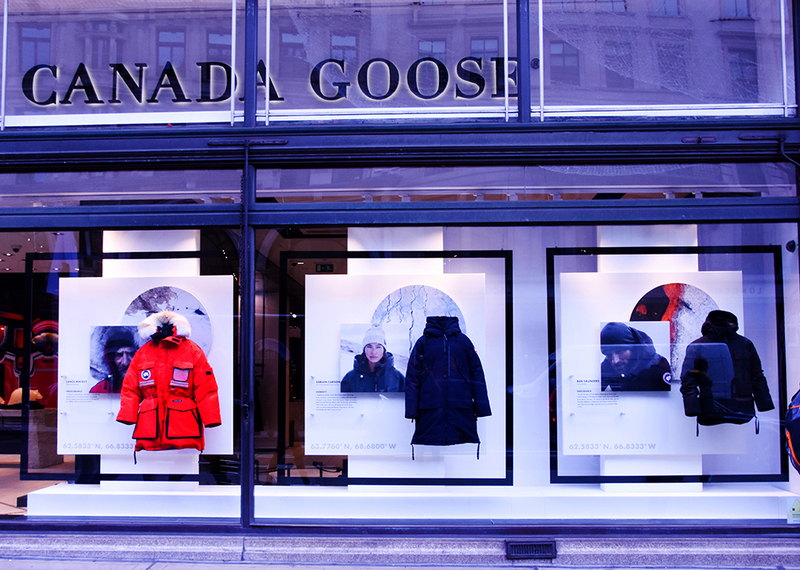 The forms totally made the displays come to life"
Visual merchandising with a tiny environmental footprint, for your global, circular fashion business. 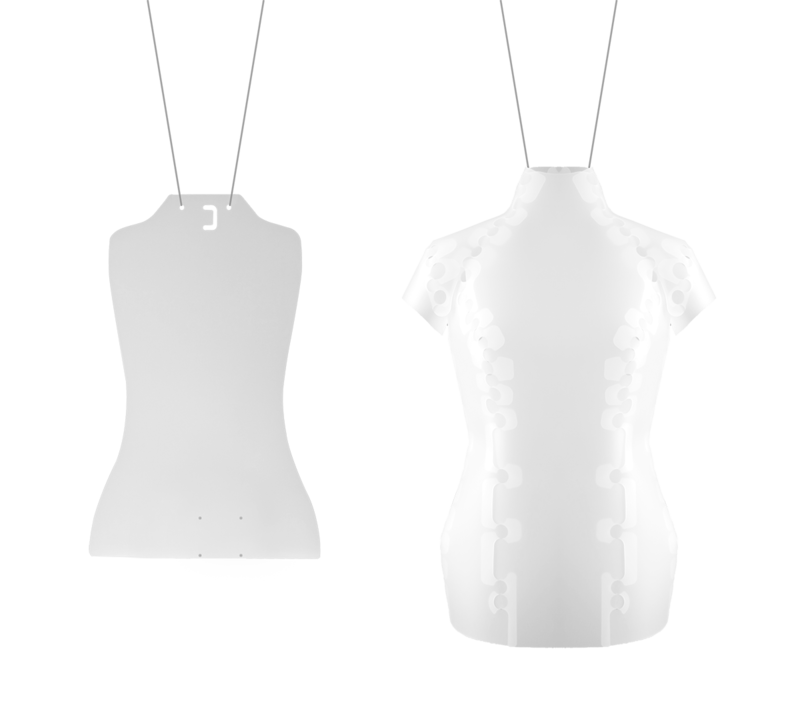 Using The Mannequino means you are investing in a redeployable display asset designed with the circular economy in mind. 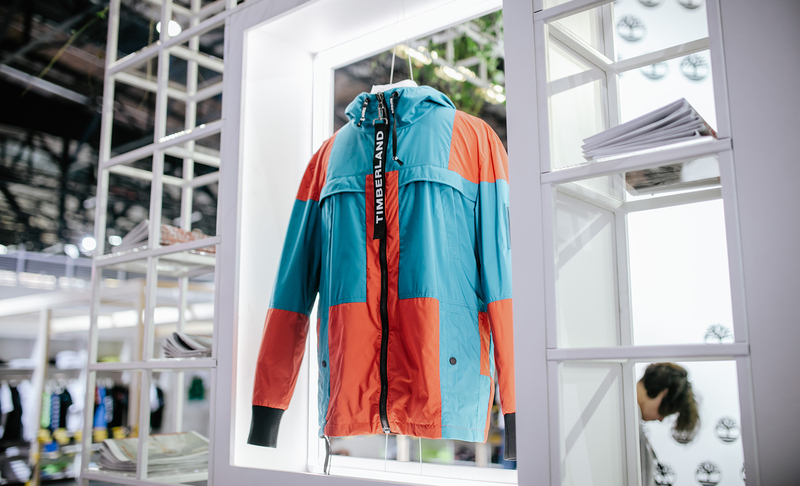 It is designed as a cradle to cradle product used by Patagonia and selected by Fashion for Good in Amsterdam, co-founded by William McDonough. The Mannequino ships out FLAT in a super convenient and compact carry case. 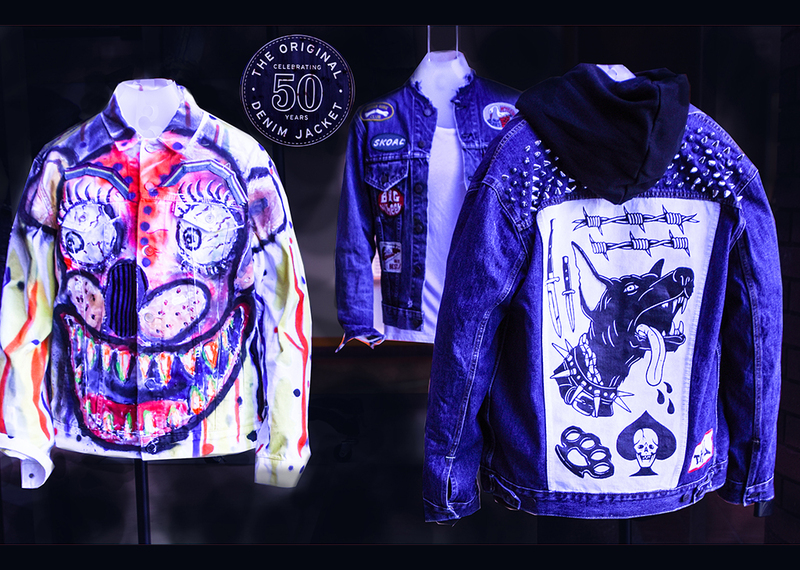 The Mannequinos are a super lightweight proven solution, making agile global marketing campaigns possible, in any Geo location needed, nationally and internationally. It can be deployed fast for rollout campaigns and do it with a tiny environmental footprint over and over again. 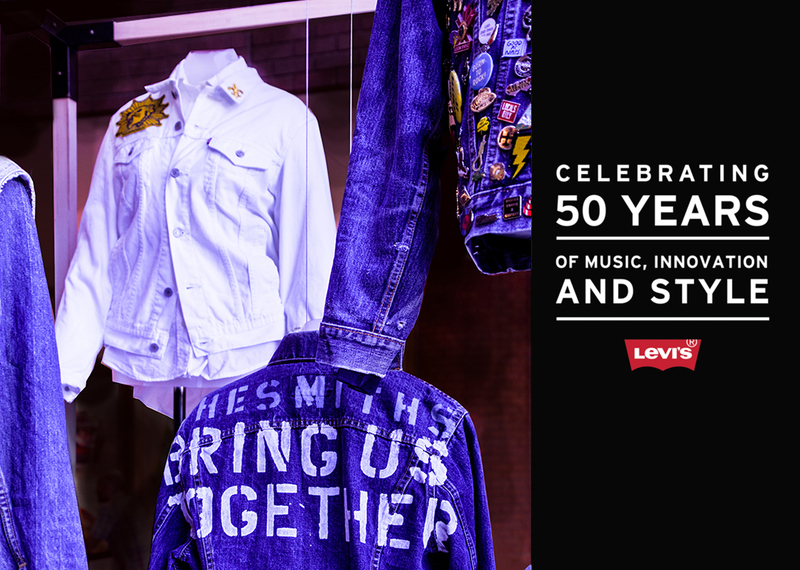 “The Mannequinos look amazing-our visual team was loving them & was especially impressed with the fit for women’s jeans.” – Kevin McKenna, Sr. Director, Wholesale Brand Environment, Levi Strauss & Co. The Mannequino uses around 80-98% less material than the conventional display forms. Polypropylene is widely recycled and there is an extensive network to collect and reuse it. It is also a great polymer to recycle having long chains, meaning it can be recycled many, many times and not lose its incredible properties. Last but not least, it is designed for disassembly, meaning the Mannequino materials are easily taken apart and reused. Metal and plastic parts are not printed, coated or painted to allow them to be recycled back into their high value natural state and reused as if from new. Non Toxic To Manufacture With A Transparent Supply Chain And Non Toxic To Use. We use Polypropylene because it is a tried and tested material with a legacy of data proving its inertness as a material. By coupling the material choice with manufacturing the Mannequino in the UK at our own base gives us total control of the quality and know-how involved in making our products and who makes our products. Elements that we dont have the tools yet to manufacture ourselves are made by trusted partners all with a 2hr drive from us. Our own facility near Cambridge, UK, is close enough for clients to visit and close to our European material suppliers. We’ve helped many new and established brands look good in places and ways they’d only dreamt of doing before. From High end fashion, technical sportwear, knitwear and heritage clothing brands. 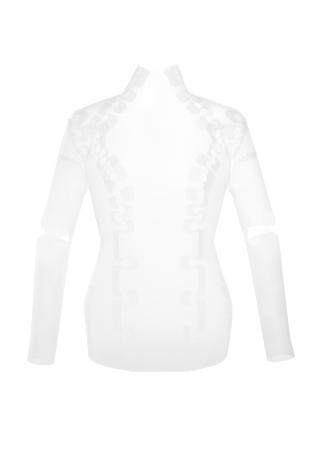 The range of components create super opportunities to build on Mannequino kits from one season to the next, and spread the cost of purchasing the full system over time and because the Mannequino is a compact, lightweight system, Brands have been able to re-deploy Mannequino for different product campaigns over the years, in different geo locations, fast. 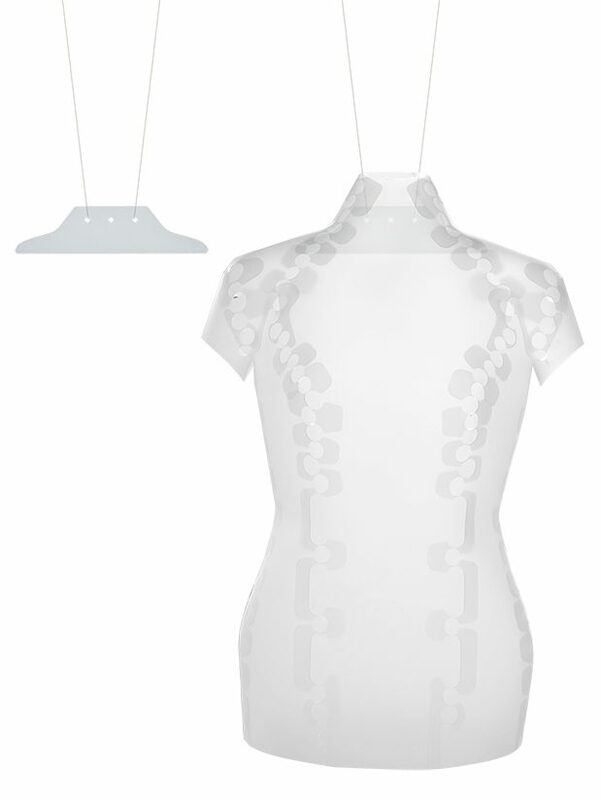 The Mannequino is a patented snap-lock system which turns flat sheets of non toxic, 100% recyclable Polypropylene into body shapes. The Female is made from a translucent Polypropylene perfect to illuminate internally and for a passive look. The arms articulate in 2 positions providing four separate gestural positions and designed to snap off and on easily to allow a very easy fitting. Its measurements are: Bust 89cm, Waist 70cm, Hips 90cm or equivalent to a UK size 10 and comes in its own Polypropylene carry case. The Female has several extra components shown below that further add to its functionality depending on your visual needs. The Male is made from a translucent Polypropylene perfect to illuminate internally for a passive look. Its measurements are: Neck 39cm (15.5″), Chest 93cm, Waist 76cm, Hips 97cm or equivalent to a UK Size 40 and comes in its own Polypropylene carry case. The Male has several extra components shown below that further add to its functionality depending on your visual needs. 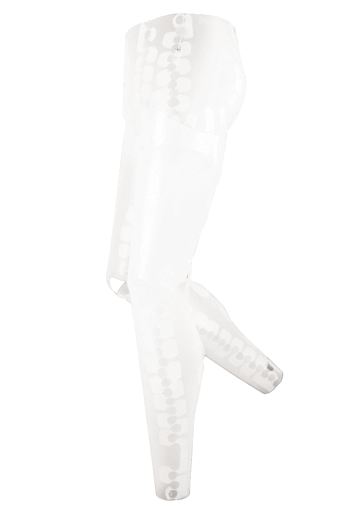 The Female is made from a translucent Polypropylene for a passive look. Legs articulate in 3 positions providing seven separate gestural positions. The Female legs fit a 27″ waist and comes in its own Polypropylene carry case. 2 x ziplocks for easy height adjustability. The Male is made from a translucent Polypropylene for a passive look. Legs articulate in 3 positions. providing seven separate gestural positions. The Male legs fit a 32″ waist and comes in its own Polypropylene carry case. The Mannequino components fit together easily. No tools required. The Mannequino busts and legs work with separate components to allow them to become freestanding, to light up internally and to hang and be re-arranged easily. Comes with 1m Stainless steel hanging cable and a Ziplock for easy height adjustment. 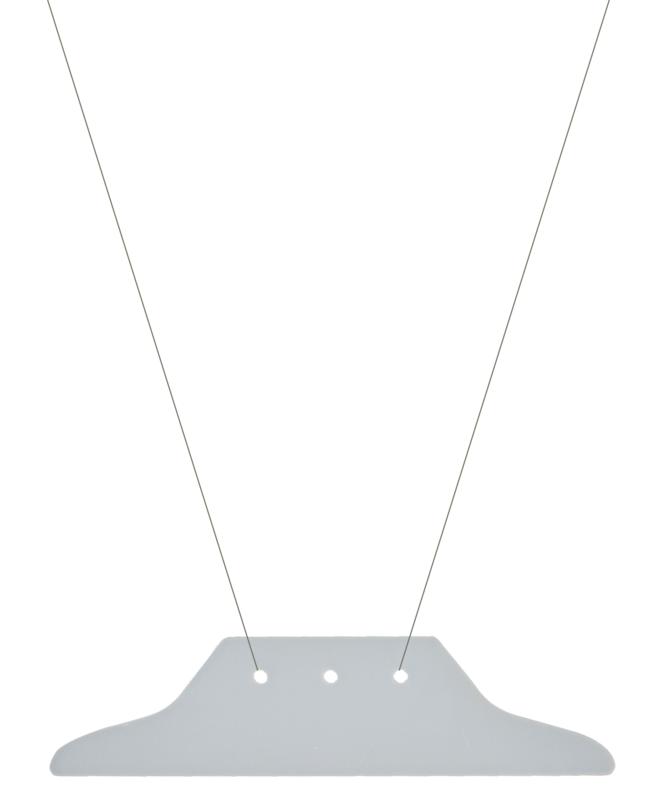 The Large Support Frame: Allows for the Mannequino shell to hang 5kg of weight. It comes with a moulding that can house the lighting kit to light up the bust and it also allows the Mannequino to attach to the 1″/25.4mm diameter stainless steel stand. 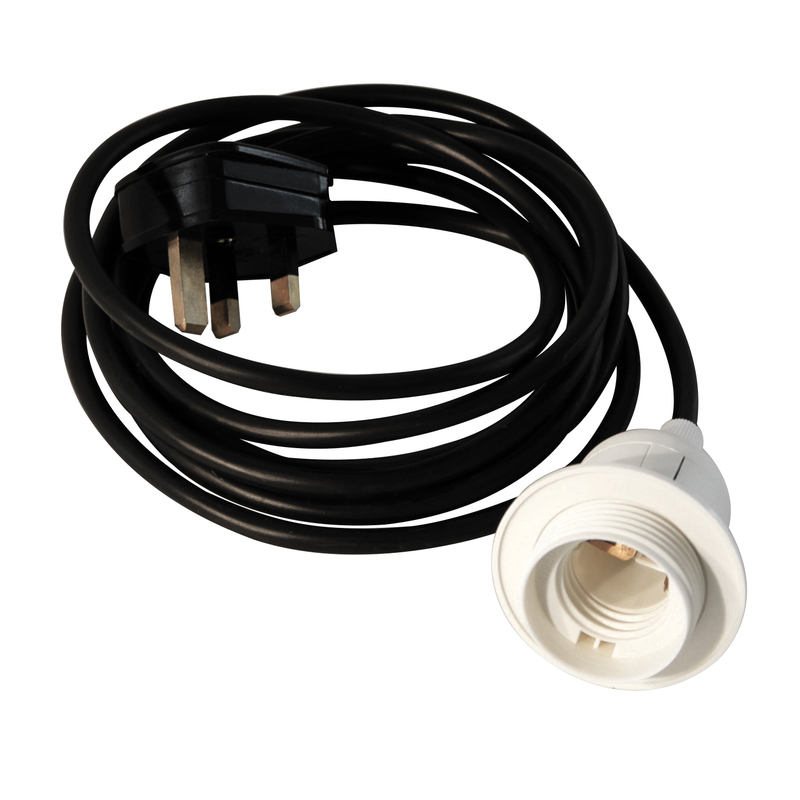 The Lighting Kit: Consists of a 11W LED E27 Bulb and a 3m cable with an E27 Light fitting. This item is designed to fit onto the large support frame. Available with a moulded on UK or a Euro Plug. 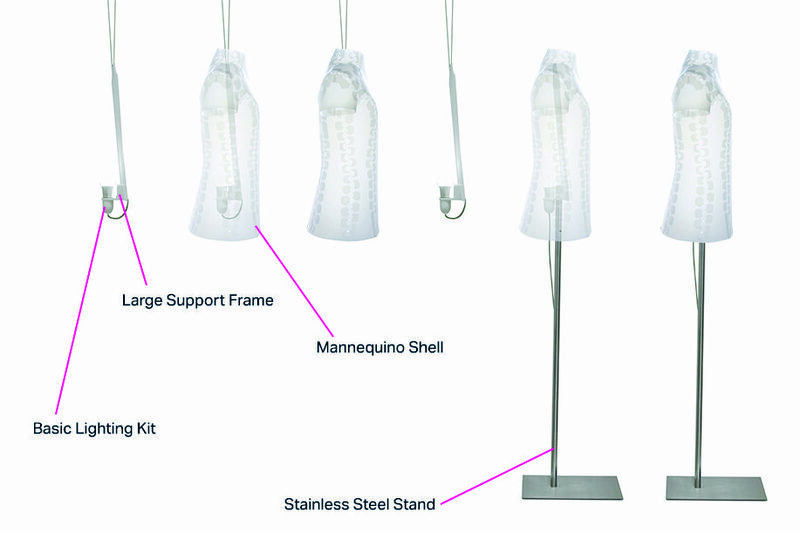 The Stainless Steel stand for the Mannequino Bust: Come as a freestanding long pole with a rectangular base. To use the stand it needs the Large Support Frame to allow the Mannequino Shell to become free standing. The 1″ pole is a bright finish and the base is a brush finish. no tools required for assembly. 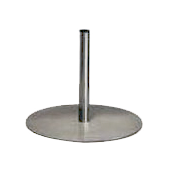 The Stainless Steel table top stand for the Mannequino Bust: Comes as a small pole with a 26cm diameter round base. To use the stand it needs the Large Support Frame to allow the Mannequino Shell to become free standing. The 1″ pole is a bright finish and the base is a brush finish. 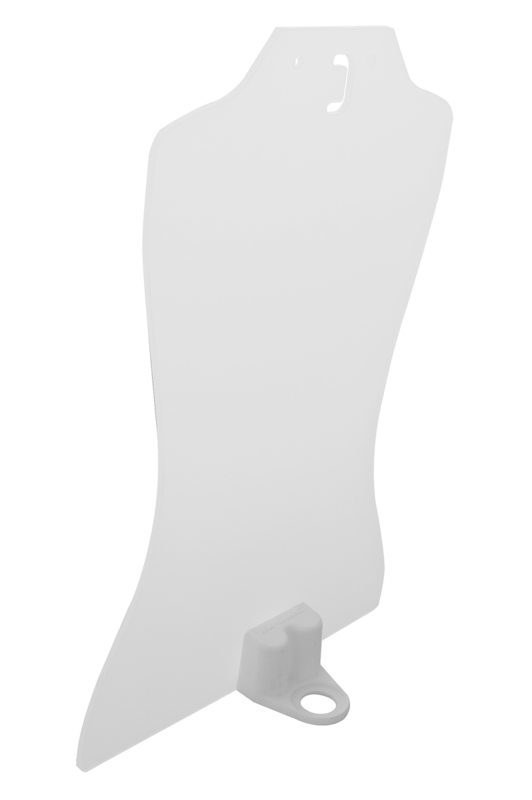 The Stainless Steel stand for the Mannequino Legs: This one stand fits both the Male and Female Mannequino Legs. It comes with a brushed stainless steel round base. The item parts click together with button clips. no tools required for assembly. 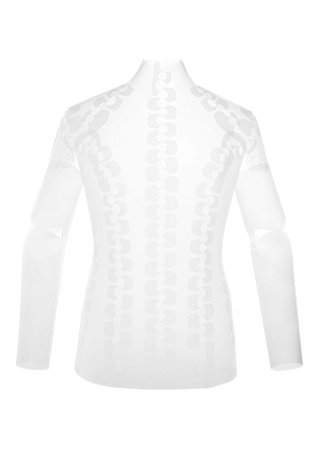 The mannequino is a patented snap lock system which allows flat sheets to pop into 3D form. You have to see it to believe it! The sheets have an intuitive assembly, like riding a bike once you make one, you can make them all, and fast! Once you have finished with the Mannequino they come apart in seconds and store away in their own super compact (73cm x 36cm x 1cm) carry case! You don’t have to cost the Earth to make a Fashion Statement.